OK gang, it’s been a lean few months here and it’s time for us to reach out to all of you for some real support. We work really hard here to maintain the site, plus we’re trying to implement some much needed changes, and we’re in dire need of financial help to keep things going. We have our Patreon set up and we’re super grateful for those of you who contribute each month. But did you know you can also make a one-time contribution on Patreon? You didn’t?? Well now you do! So this is it, a one time funding blitz to raise a pot of cash to keep the lights on at Cartoon North. It’s been years since we’ve done one of these, and we try to keep things rolling without this kind of outreach, but we’re at that point where it’s necessary. 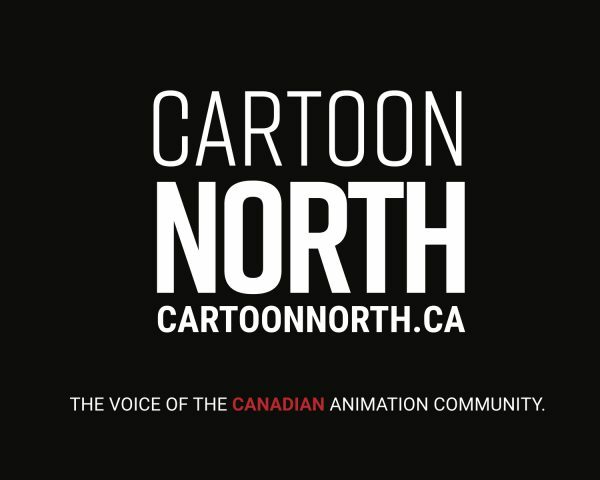 So we’re here, hat in hand, asking each of you out there to follow the link to our Patreon https://www.patreon.com/cartoonnorth and throw us a little love before the holiday season decimates our bank balances. The honest truth is that this site doesn’t make money. We get the occasional sponsor, and that helps, but there’s nothing regular that comes in. We don’t want to switch things up either. The job listings are free to post so that everyone with a legitimate paying gig can post it. We don’t want you spending your money on us, we want you spending it on each other. But that only goes so far, and we’re honestly at a point where doing this for free means we can’t do it well. We’re considering options for next steps, including a “members only” kinda space for the indie fund stuff we’re working on, that may just end up being what the Patreon is for. We’re trying not to rush into anything, because we want to do it right. But right now, honestly, we’re on life support. If you’ve ever found a job through our site, this would be a great time to show your appreciation. Hit up our Patreon and throw down a one time 20 dollar contribution! Or sign up for a buck a month! Or shame your boss into giving us a bazillion dollars so they can look like they’re big supporters of the community and that you guys are the awesomest place to work there is! There are just SO MANY options! Let’s see how much we can raise between now and the end of the month. Share this, spread the word. Help us keep this ten year old endeavour going for another year. We need you guys right now, and that’s not the easiest thing to say. So how about it? Give a little, tag and share, help us stay alive and improve what we do. It’s not an easy thing to ask for help, and I wouldn’t be doing it if it wasn’t important. This entry was posted on Monday, November 19th, 2018 at 1:50 pm	and is filed under News. You can follow any responses to this entry through the RSS 2.0 feed.